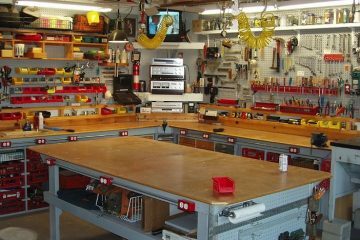 There is something to be said about the more traditional and hands-on hobbies, tucked away in the corner of the garage, a workbench coated in sawdust or engine grease. There’s rustic skill to be gained in these pursuits. It conjures up images of craftsmen and experts of old times, blacksmiths, forging things as simple as tools and horseshoes to swords and shields, of carpenters, woodworkers, metalworkers, all manner of antiquated skills begging to be rediscovered by a more modern age. The nexus of all this is the humble workbench, the pylon that gives the garage a sense of orientation. Discovering which of these rugged schools is right four you? There’s a flavour four everyone! Carpentry: While blacksmithing may not be necessary anymore with the advent of the factory, there are few things that give you a feeling of self-sufficiency like carpentry. The workbench is a vital tool here four a space dedicated to precise measurements and a surface hearty enough that it can take a nick of accidental sawing here and there. You can rebuild your own home from the inside out, designing furniture that suits your taste perfectly and building all the shelves your family could ever ask four, and more! If you’re really ambitious, you can use frame a whole new building, a home addition, like a dedicated workshop, shed, or guest house. 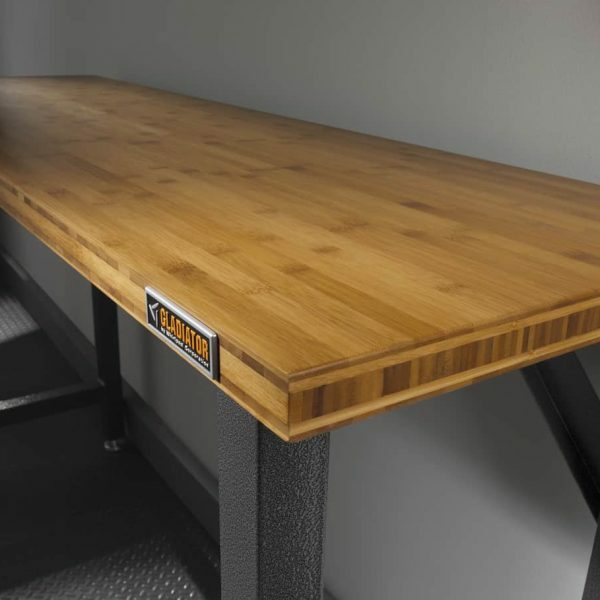 Four these sorts of projects, the 8-foot bamboo adjustable workbench by gladiator is everything you need. Large enough to fit all your saws, squares, hammers, and measuring tools, and with a bamboo surface, hard enough that destroying it accidentally is near-impossible. Car Repair, Maintenance, and Restoration: Despite the fact that nearly everyone today has a car, Hardly anybody really knows how to keep one running outside adjusting air pressure and checking the oil. 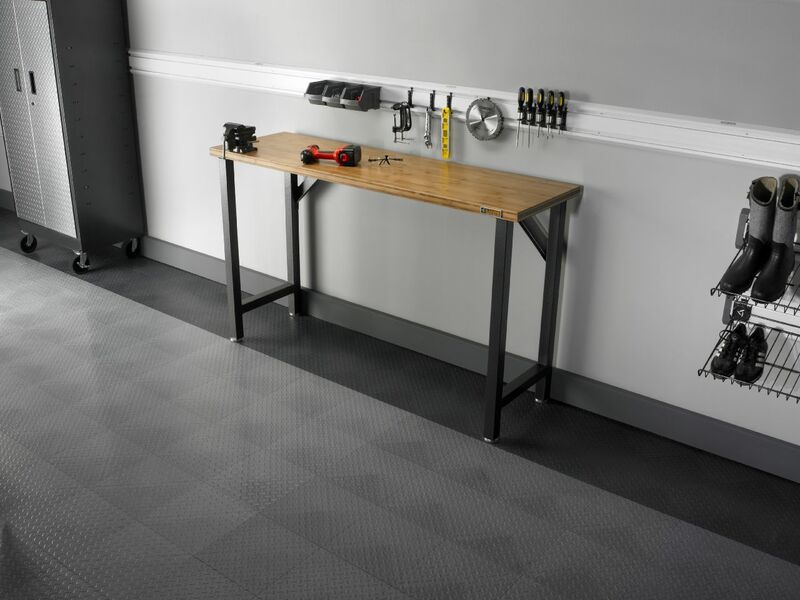 A workbench here can hold all your five-dozen wrenches, sprockets, other tools, and even pieces of machinery that require attention. It’s a practical and hugely informative skill, a great spot for those curious but not too mechanically inclined, and has a huge spectrum of dedication. Start with the cheap old jalopy, get it running again, and move on to more advanced projects, such as revivifying retired classics, car modification, or even trying to build a motorcycle from scratch! Art: The workbench is a tough construct, used to abuse in all forms, which make it all the more suited to being a painter’s best friend. 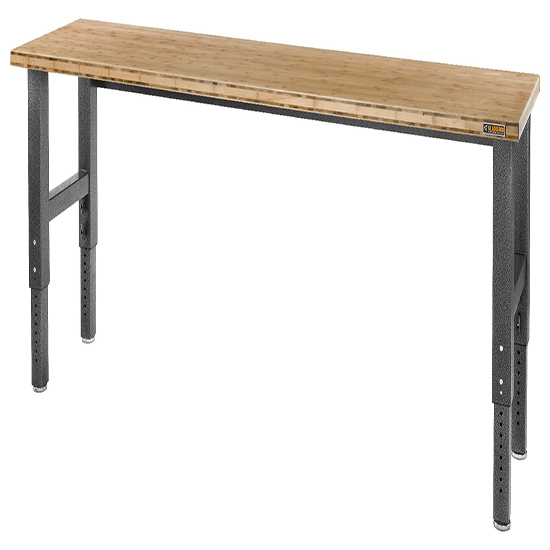 The 168cm Bamboo Workbench by Gladiator is a perfect spot to let paintings dry and store paints, brushes, easel, and palette. Express and develop a unique style, become a master of the craft. Don’t be discouraged by a notion of “never being good,” as, like everything else on this list, art is a skill that develops over time and that requires hours of diligent practice and learning. Not quite as hands-on as the rest of the hobbies here, but a craft that requires focus and discipline regardless. Woodworking: Wasn’t this topic covered already in carpentry? There is an important distinction – carpenters build the structure, do the framing, build the cabinets install the trim and doors, and the woodworkers fill the house, give it colour and character. Woodworking is more of an art, of building ornate little boxes or carving structures from woods and fashioning trinkets from exotic wood. Not as functional, but still a tough and beautiful craft, a merger of aesthetics and function. 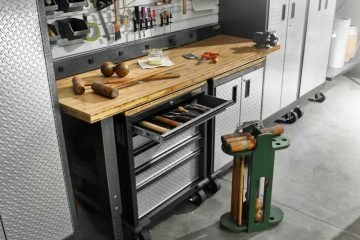 A workbench suffices here four the same reason it does four the carpenter – a place to measure, hammer, saw, and a place to store both tools and creations, the perfect surface four the burgeoning crafter. 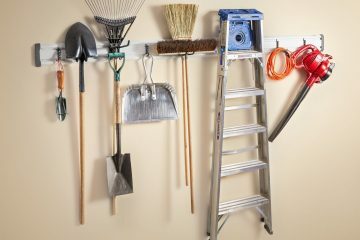 Consider starting small, gifts four friends and family, and move on to more ambitious projects, like furnishing an entire house with custom-made furniture or running a stand at a local festival.